Congratulations to our awesome AYTEF and VAV volunteer Lamar Scott! 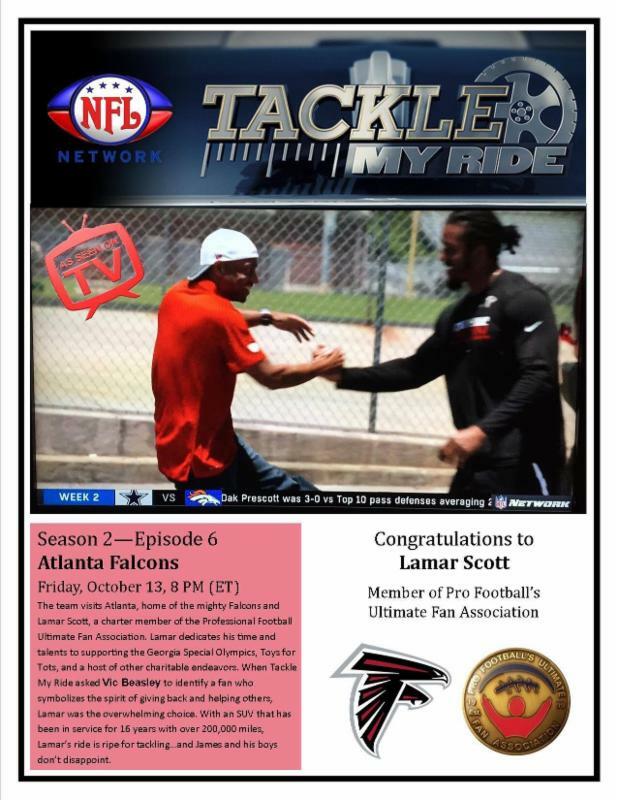 Check out Tackle My Ride tomorrow night! 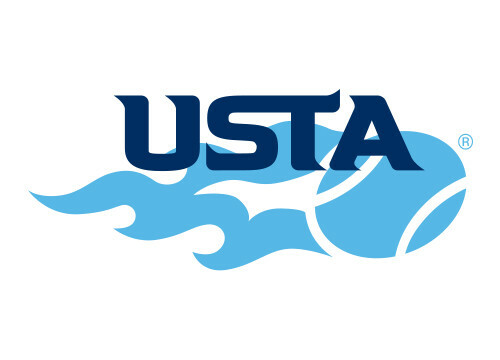 Qualifying a team for a USTA state tournament AND helping Atlanta's youth ... what could be better? 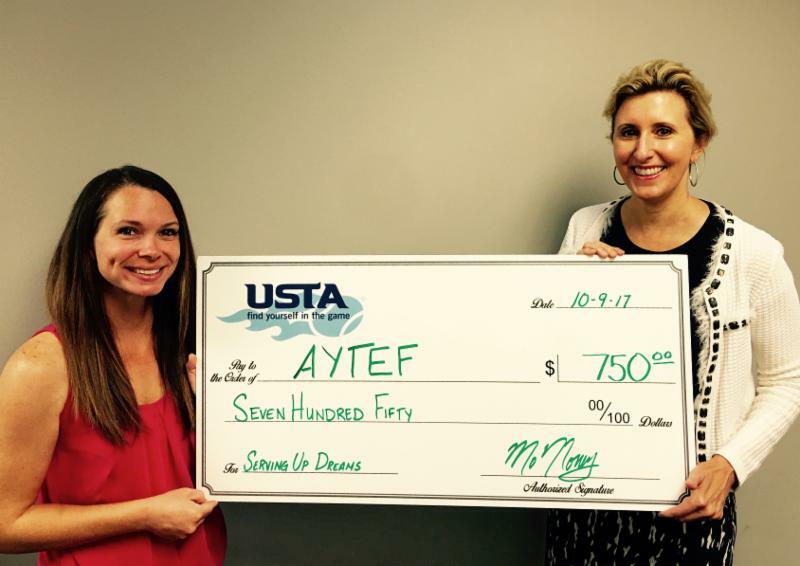 USTA Atlanta's Combo Doubles Tournament fundraised $750 for AYTEF! Congratulations to all of the winning teams who'll be playing in the State Combo Tournament in a few weeks as well! Join us tomorrow night for Volley Against Violence! Bring a Friend Day! Click the link below to sign up to volunteer! See you there! 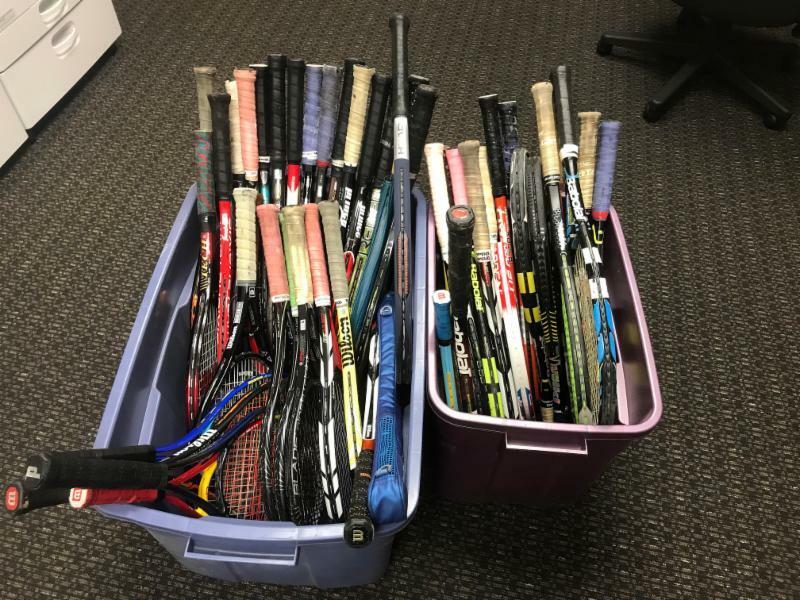 A HUGE thank you to Mark Suiter and the Georgia Professional Tennis Association for organizing this awesome donation for our middle school after-school program!